Hello, I love this bathroom remodel! 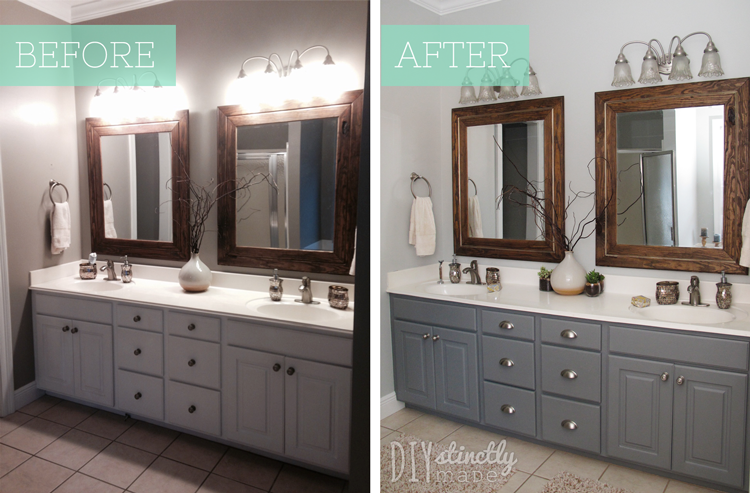 We are planning to do something similar in our master bathroom. What color did you use on the walls?